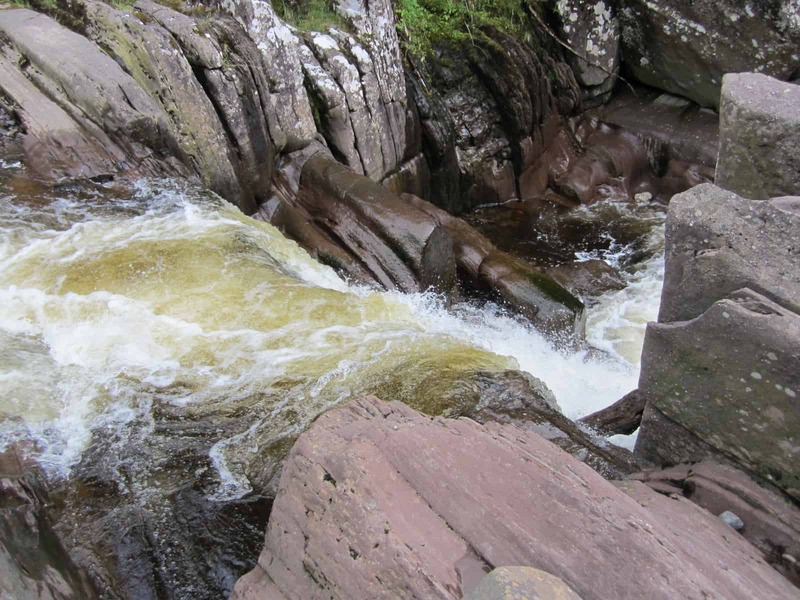 The Bracklinn Falls are a series of waterfalls that lie alongside the Keltie Water near the town of Callander in Perthshire. While many visitors come to Callander each year to use it as a base from which to explore Loch Lomond and the Trossachs National Park, other visitors come for the fantastic walks that run throughout this incredibly scenic part of Scotland, with the Callander Crags, Rob Roy Way and Bracklinn Falls walks amongst the most popular hiking trails in the area. There’s a very good reason why the area around Callander has a reputation for being one of the top hiking regions in Scotland, and that’s because it lies slap-bang on top of the Highland Boundary Fault, a geological fault zone that runs all the way across Scotland from Helensburgh on the west coast to Stonehaven on the east. 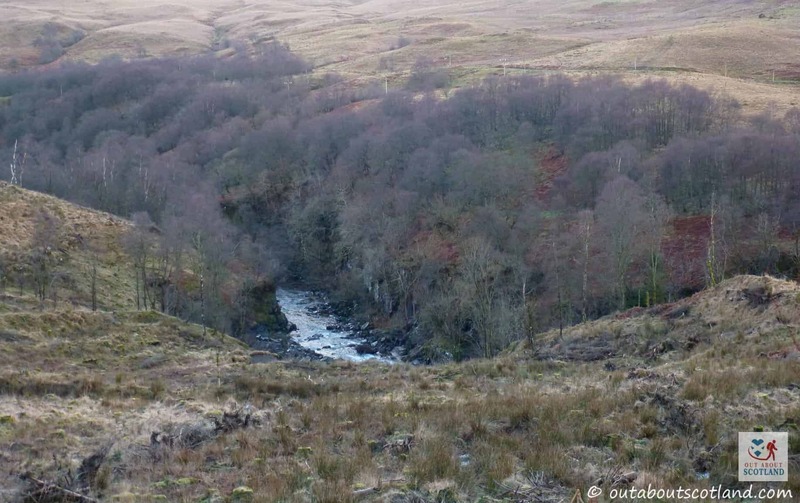 This fault line separates the two very different terrains of the Highlands and Lowlands, and where the rivers cross the fault line they fall from one terrain to the other, hence the waterfalls that you can see on the Keltie Water. 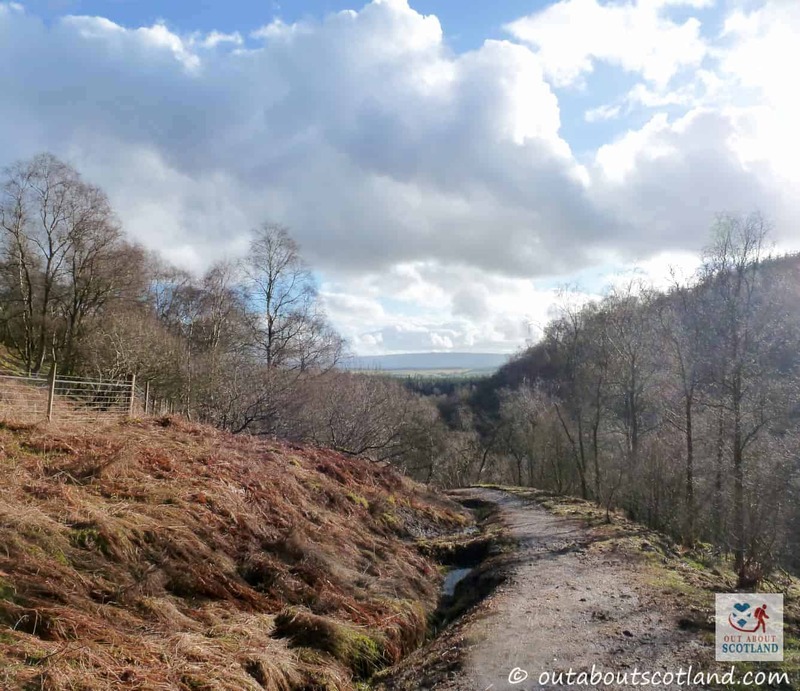 The route around the Falls is really quite beautiful and I can guarantee you’ll enjoy this walk even if the weather closes in. 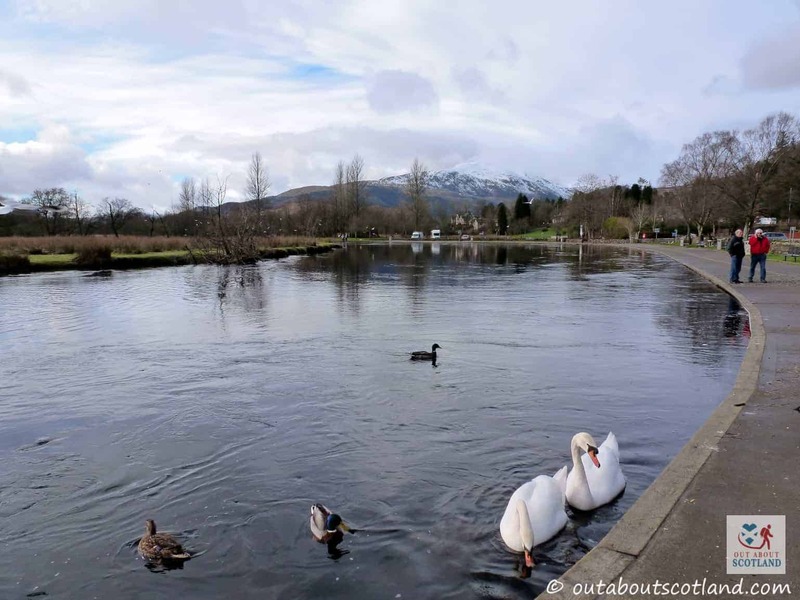 As you make your way from Callander towards the river you’ll pass through pretty country roads, dense woodlands, steep rocks, thick moorland and the fast-flowing river, with the Trossachs mountain range providing a drop-dead gorgeous backdrop in the distance. 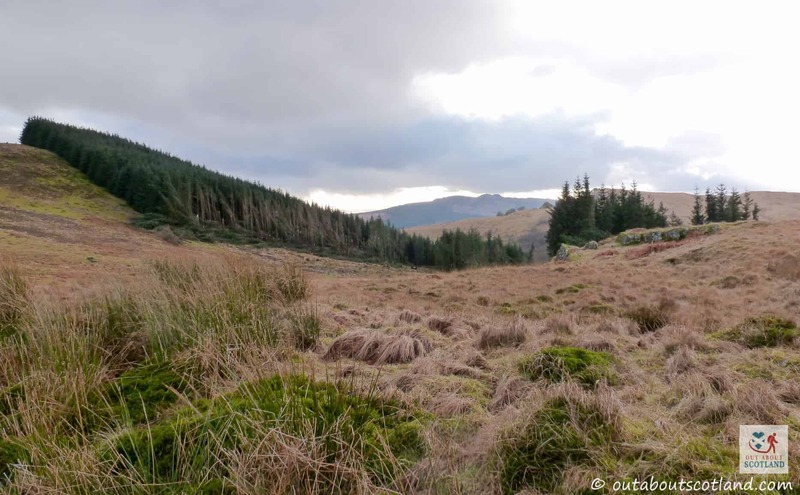 Aside from the different landscapes you’ll encounter on the walk there will also more than likely be a whole load of different wildlife species to watch as you follow the trail. The area around Callander and the Trossachs is home to some of Scotland’s favourite animals, with red squirrels, roe and red deer, osprey, buzzards and even Scottish wild cats frequently reported by eager nature-lovers, and the woodland, in particular, is well-known for the woodpeckers that are often heard but rarely seen between the thick trunks of the firs and conifers. The main section of the waterfalls are immediately obvious as soon as you get near them as they’re actually incredibly loud, especially after a heavy rainfall. 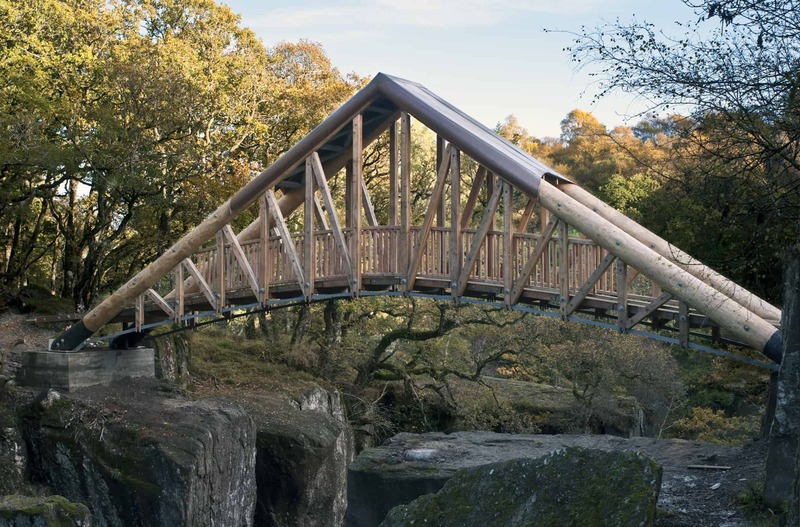 It’s here where you’ll cross the Keltie Water on the 20-metre wood and copper footbridge that spans an extremely deep gorge, and if you’re like me you might be wondering how on earth anyone managed to build such an impressive bridge in the middle of such dense woodland. The remarkable answer to this question is that it was actually hauled into place by hand, all 20 tonnes of it! 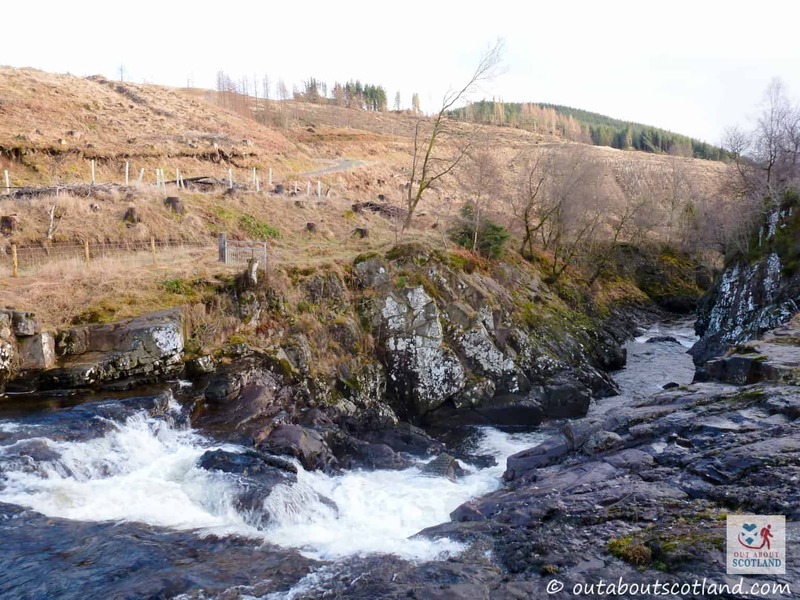 It’s just one of the many memorable parts of this fantastic walk deep in the heart of the Perthshire countryside. Parts of the Bracklinn Falls gorge are very steep. Keep the kids on a lead! 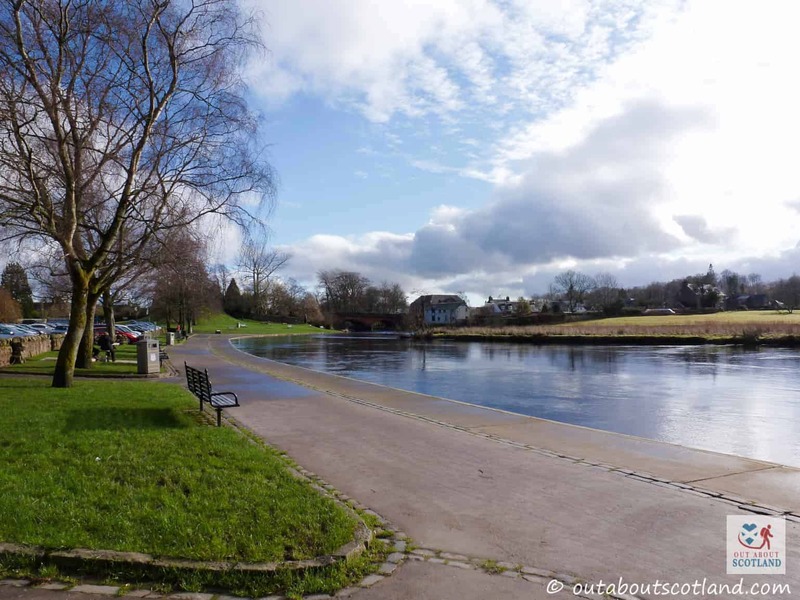 There are a number of places where you can start and end a walk around the Bracklinn Falls, with car parks at both the Callander Crags and the Falls, but for a good walk that will take you most of the day I suggest starting at one of the car parks in Callander town centre. There are two distinct benefits to doing this. First, you’ll get to see a bit of the high street as you make your way to the falls for a little bit of souvenir shopping, and second, you’ll be able to pop into one of the pubs and cafés that line the high street for a well-earned drink after completing the walk. 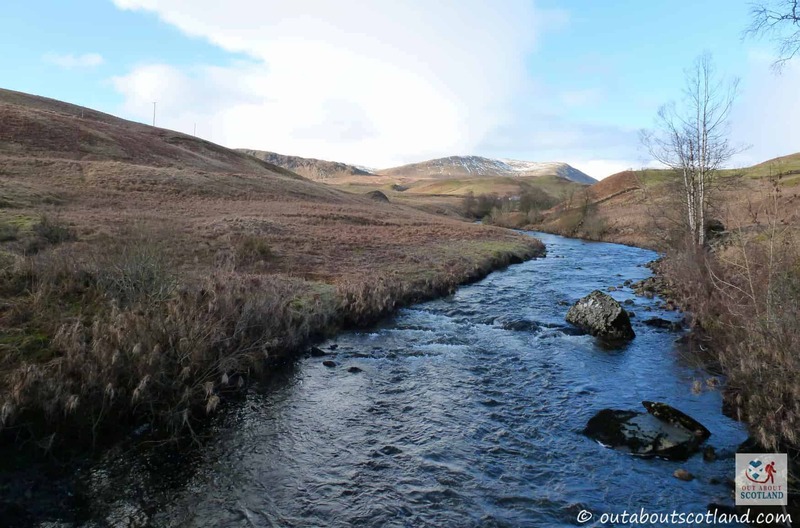 With the Eas Gobhain river behind you, make your way to Callander Main Street and head west, where you’ll eventually come to a junction with Bracklin Road heading north. 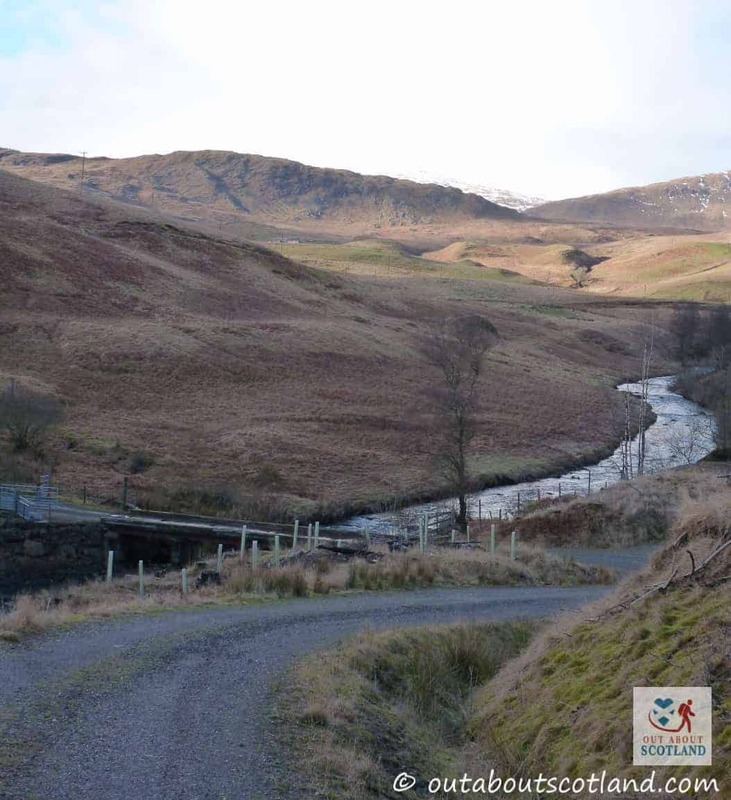 Cross the junctions with Craigard Road and Ancaster Road and follow the signs for Callander Golf Club, at which point you should also see signs directing you towards Callander Crags and Bracklinn Falls. 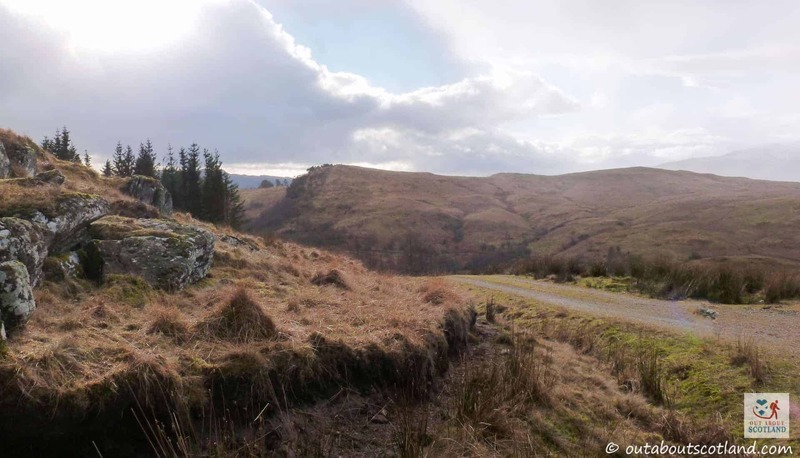 Both of these sites have their own car parks so if you want to miss out the previous section of the trail on a future walk you can park there instead and save a fair amount of time. 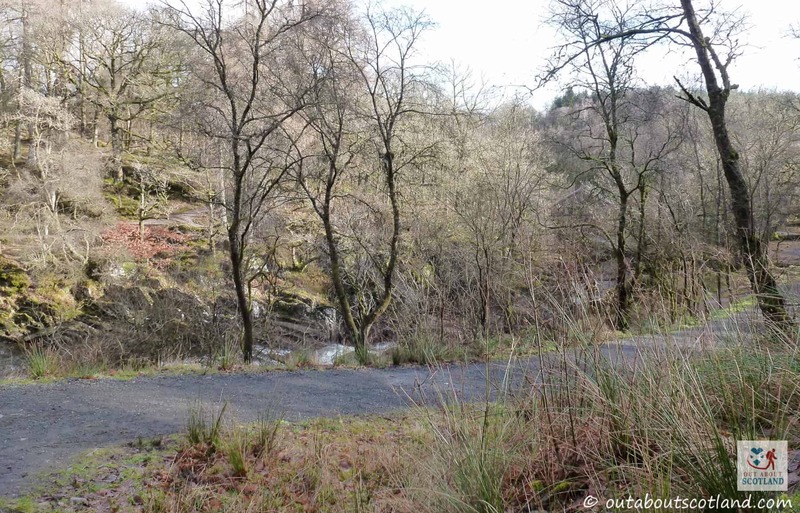 Pressing onwards north past the turning to Callander Crags you’ll find yourself on the single-track road that leads to the Falls car park, and it’s at this point where the road and path diverges. 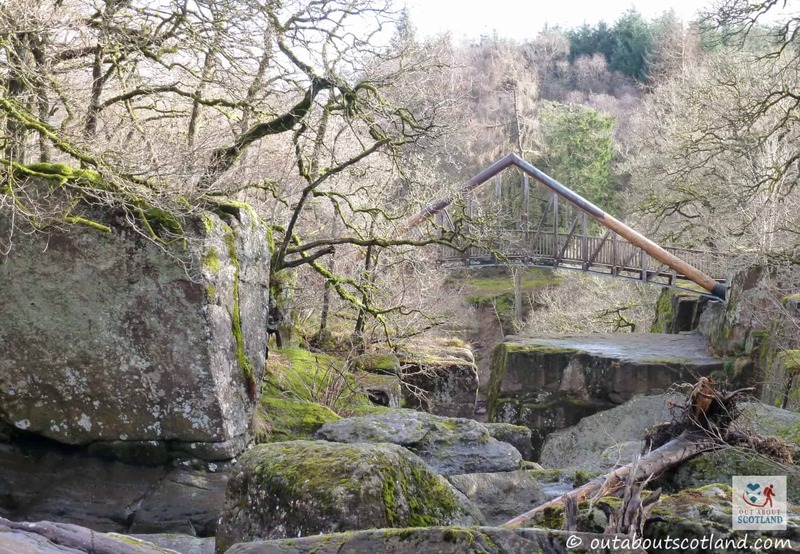 The trail runs around either side of the Keltie Water in a big loop, so you’re free to take whichever direction you choose, but the path into the woodland away from the road will take you to the Bracklin Falls bridge first. You can’t really get lost on the remainder of the journey as there are occasional signs pointing you in the right direction. Once you reach the footbridge bear left and follow the path that leads into the woodland while curving around a hill. 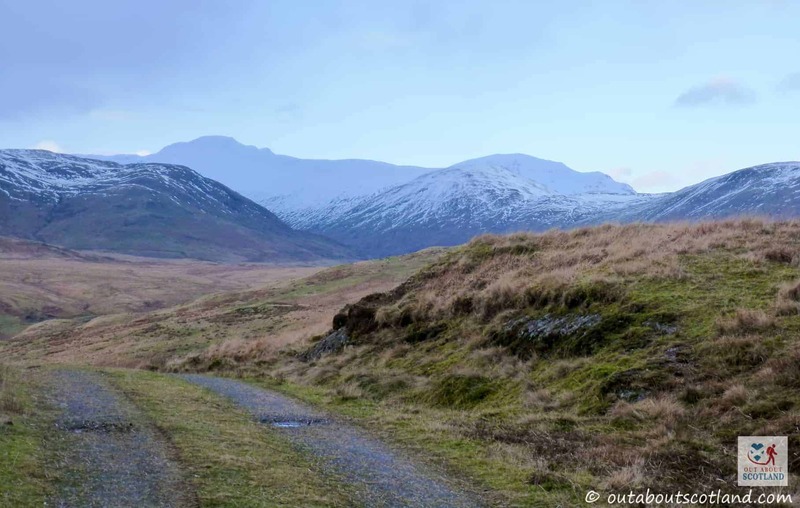 As you crest the hill you’ll have the amazing sight of Ben Ledi and Ben Lomond in front of you, and before long the path will start to drop down again at which point you’ll cross a much-less-impressive footbridge that again crosses the Keltie Water. This point signals the start of the return journey back to the Falls car park which will be marked by the footpath suddenly turning into a single-track road. Continue along this road until you reach the car park and then follow the same route you came in on back into Callander. 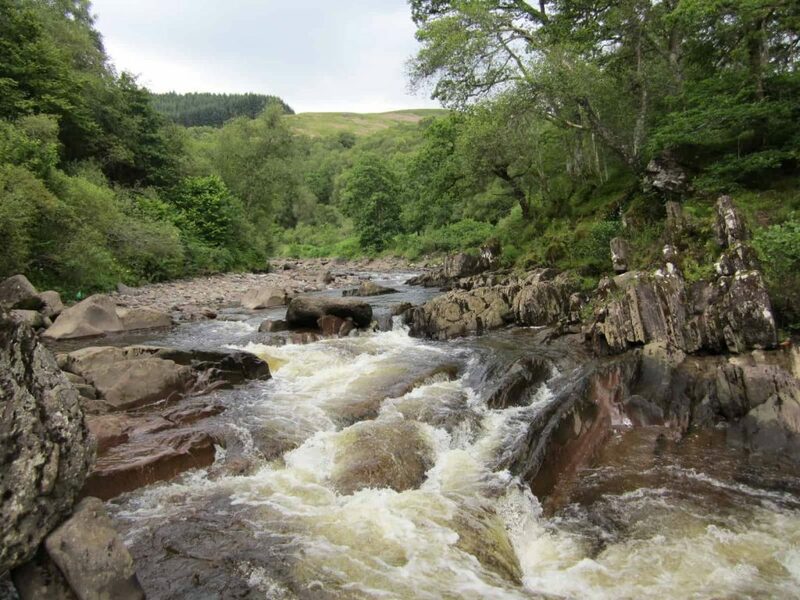 There is no fee to visit Bracklinn falls except for car parking charges at Callander. 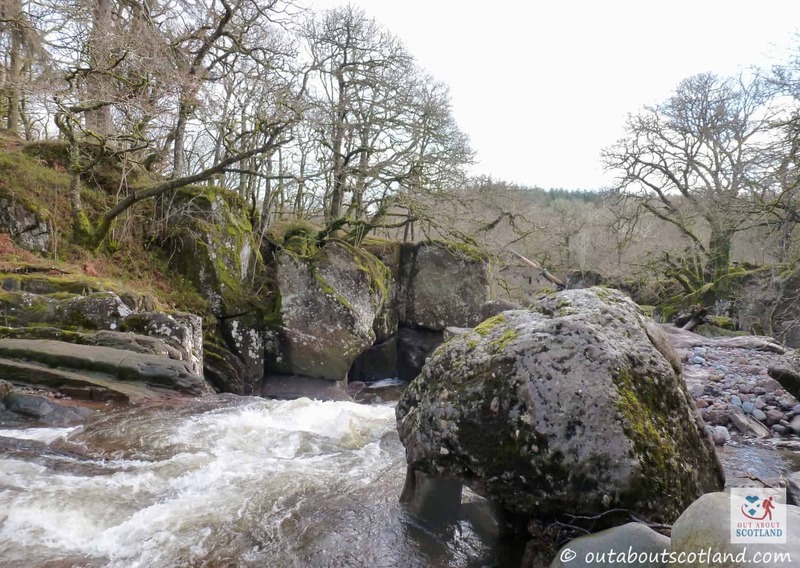 Bracklinn Falls are open 24/7 all year, weather permitting.